Fast-growing UK food retailer Marks & Spencer Simply Food was looking for a higher value, more innovative security system for its UK-based stores. Although many stores had deployed Axis network cameras in the past, they had been integrated with relatively expensive, traditional legacy Network Video Recorders (NVRs) which no longer fitted within the cost profile of the smaller M&S Simply Food sites. The cost of fitting out new M&S Simply Food stores became a more significant management issue when the leading retailer began planning a major expansion of the number of M&S Simply Food stores. M&S chose to replace the legacy NVRs with AXIS Companion video management solution which controls storage and distribution of images from up to 16 cameras per 16TB Network Attached Storage (NAS) device. 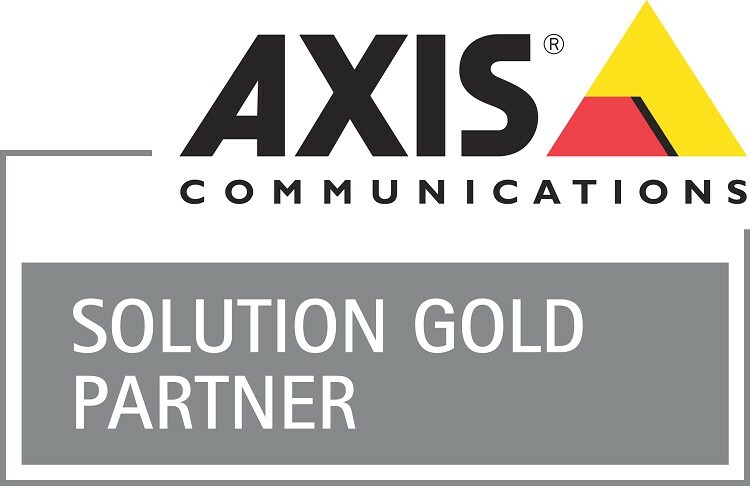 Axis Companion is an easy to install, highly cost effective offering which is ideal for live viewing, playback and storage management utilizing edge storage such as relatively low cost NAS devices and in-camera SD cards, rather than traditional server-based VMS solutions or NVRs. Several HD-quality Axis cameras were also chosen to replace older SVGA resolution models to improve the image quality being delivered by the new system. By selecting some of the latest Axis HDTV mini dome cameras, M&S Simply Food could reduce the number of cameras per site to an average of 14, without losing coverage levels. By upgrading to HD-quality cameras, the system can now assure delivery of evidential video. By training some of the new 2MP cameras on the tills, it could reduce losses considerably. Costs of installation of the combined system in new stores fell by at least 15% while increasing the system’s usability and quality of output. "By positioning the new Axis 2MP cameras over the tills at our M&S Simply Food stores we were able to obtain more detailed HD-quality images of till openings and money changing hands. So much so that I joked that we would be able to tell if the Queen was smiling on the new £5 notes. I wasn’t wrong. The picture was such high quality that you could distinguish between different types of notes as they were being passed to the cashier by customers. 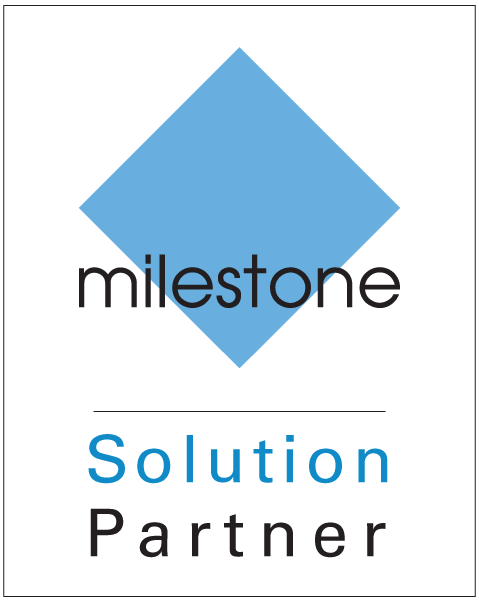 For a system that was already offering a cost saving at purchase, this was a very impressive quality improvement." M&S’s security and IT management worked closely with the group’s security integration partner KMH Networks and IT consultant The Four Group to make this project a success. “Initially, when we looked at this new IP video security project for M&S Simply Food, we anticipated that it would need to follow the traditional security model of using dedicated NVRs linked to IP cameras, all in isolation from the rest of the data network and infrastructure. Axis Companion works by streaming live and recorded video to a local storage device, in this case a NAS or in-camera SD card, while enabling video transmission from the NAS direct to M&S-configured PCs and wireless-connected smart mobile device as soon as they are logged in to the corporate network. AXIS Companion has been developed with focus on ease-of-use and intuitive operation, ensuring that store managers can view and manage security incidents and quickly export high definition evidence to M&S security team, all whilst in-store. The use of Axis Companion, instead of conventional server-based VMS helped increase in-store usability, ensures that minimal training is required to access desired recorded images even from smart mobile devices. Axis’ focus on reducing, over time, eliminating use of unrecyclable materials in its products and product packaging also appealed to M&S which has a stated goal of becoming the world’s most sustainable major retailer as detailed in its eco/ethical mission called Plan A. The fact that the AXIS M30 series cameras are both PVC-free and built using recyclable aluminium definitely supported M&S’ goal of using products and suppliers which are working towards reduction of environmental impacts. M&S Simply Food is the jewel in the crown of one of the UK’s most successful and best-loved retailers. Its focus on choice, innovation and quality, particularly in ‘ready to eat’ foods and fresh produce, has made M&S Simply Food a category leader responsible for 58% of the group’s turnover with sales of £5.4bn last year. The 2,500-square metre high street-based format has proved a big hit with a loyal-base of customers, many of whom will be buying for same day lunch and dinner consumption. So much so that its 222 owned and 349 franchise M&S Simply Food estate is set to be swelled by an additional third, with 200 more stores due to open by the end of 2019. As one of the UK’s leading retailers, M&S also sell stylish, high-quality, own brand womenswear, lingerie, menswear, kidswear, beauty and home products, serving customers through 302 full-line stores and website, M&S.com. Its Clothing & Home business accounts for 42% of our turnover. M&S is the UK’s largest clothing retailer by value and has market-leading positions in womenswear, lingerie and menswear. M&S also has 468 stores across Europe, Asia and the Middle East. The retailer operates through three different business models – owned, franchise and joint venture – to bring its quality Clothing & Home collections and Food ranges to its international customers. The group also has a growing international online business delivered through localised, owned and franchise websites and through partnerships with leading marketplaces.